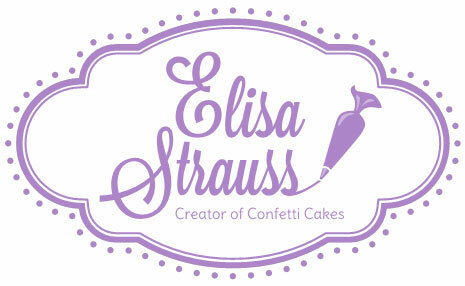 With my new website launching as elisastrauss.com (leaving my old confetticakes.com behind!) people may be wondering: what is going on? Just over 16 years ago I incorporated as Confetti Cakes. I always wanted my business to be larger than …well…little ole’ me. I knew it would take many people to make the business a success and it has. I’ve had countless of amazing assistants, designers, and family members help me bring Confetti Cakes to its success. Now, the world is so much smaller—thanks to social media—so with that my focus has turned from doing custom cakes for clients with a large team of employees to a business that runs around me, the individual. I’m enjoying my role as teacher, consultant, online video producer, author, and product designer. With all of this it seems fitting to have a new logo and a new website that more accurately describes what I’ve been up to. No matter what I do I’m still the author of two books named The Confetti Cakes Cookbook and Confetti Cakes for Kids. 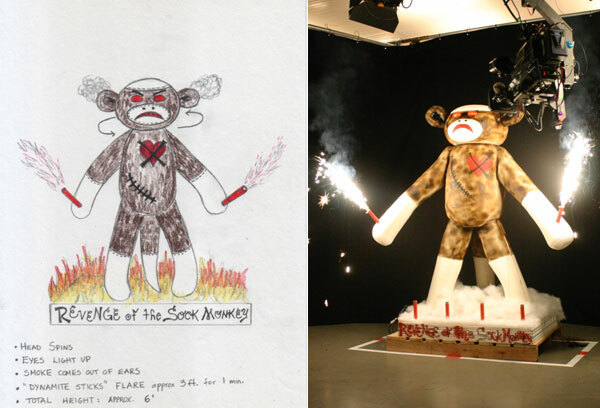 for the Food Network’s Extreme Cake Competition. Perhaps what has been most heart-warming have been the hundreds of cakes I’ve made for clients over two decades, each cake telling a different story about the person. 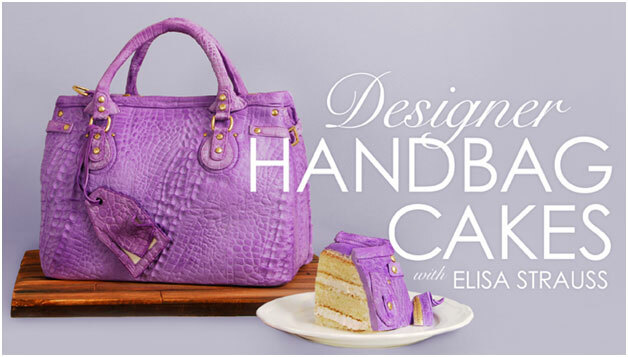 Now I’m excited to be turning my attention to interesting new projects for the cake world. I’ve enjoyed many fabulous collaborations in the past with Craftsy, Marvelous Molds, The Institute of Culinary Education, Peanut Butter & Co., Make Meaning, and YouTube. Not to mention the countless media outlets I’ve been fortunate enough to work with over the years. I look forward to telling you about some new and exciting projects coming up in the near future and I enjoy hearing from you on how I can continue to enrich your cake education, including through private classes. I hope you will continue to follow me on my journey (The easiest way to do that is so to follow me on Instagram, Facebook, Twitter and YouTube). And you can always reach me here on my new site! Congratulations on the new site. It’s fabulous! I really like how you’ve given tool lists for some of your amazing cakes. You are, as ever, one of the sparkling jewels of the cake decorating industry and we’ll all so happy to bask in your genius designs! Thank you so much Kim, that means so much!! LOVE the new site! Beautiful, simple and very informative!! Way to go! xoxo!! 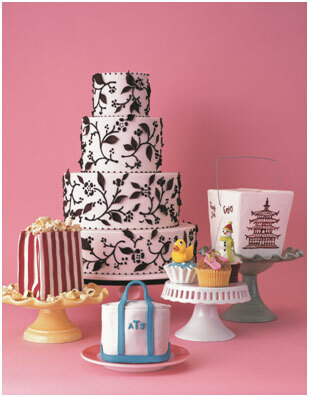 You are as creative and wonderful as your beautiful, fun, realistic cakes. The one you did of a picnic table complete with checkered tablecloth and ants for us remains my all-time favorite. May you have continued success through your new website and classes, and all you set your hand to!